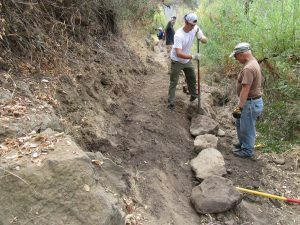 « Trail Days 2019: We Need Your Help to Restore Sycamore Canyon Trails April 26, 27, 28! 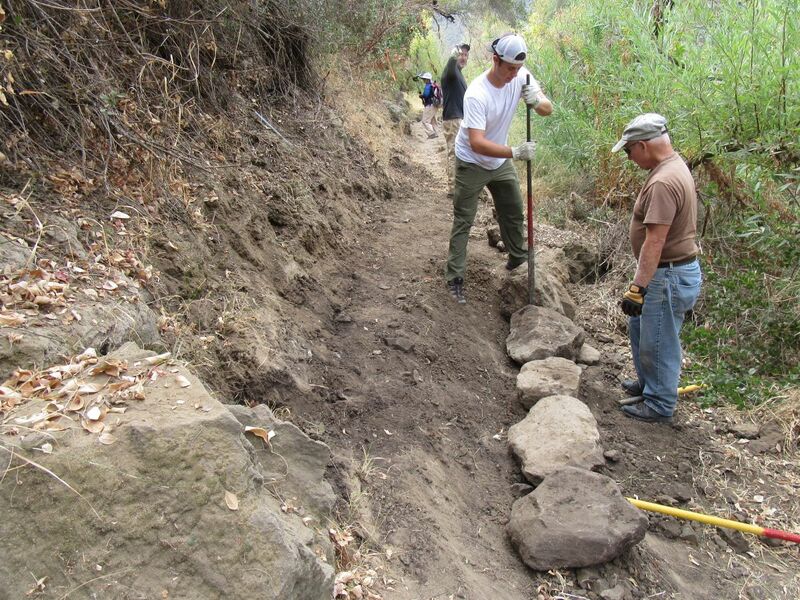 This entry was posted on Friday, April 12th, 2019 at 12:35 pm and is filed under Santa Monica Mountains, Special Announcement, Trail Building and Restoration, Trail Crew. You can follow any responses to this entry through the RSS 2.0 feed. You can leave a response, or trackback from your own site.